The Bagshahi Bariatric Obesity Awareness Run/Walk 5K and 1 Mile will happen Saturday, April 27th. 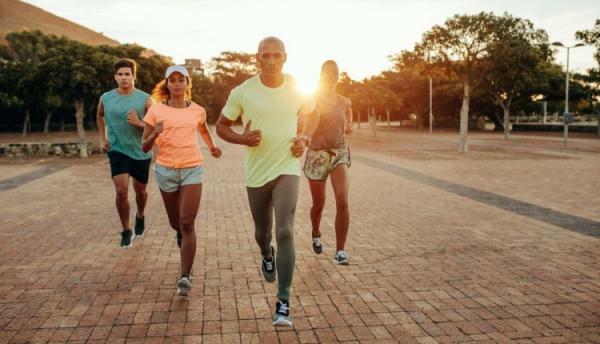 No matter your fitness level, we have an option for you, including four- and eight-week training plans for those going from “couch to 5K.” Plus, if you register early, you will receive a free t-shirt to show off your participation. You’ll find all the details below, and you’re welcome to contact our office for additional information. We hope to see you there!